Highly condensed news and nonsense from Graeme Garden and the Clue team. Follow us @ISIHAClue. 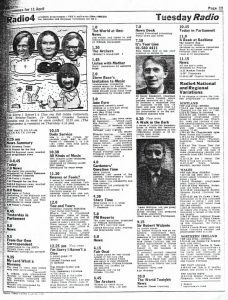 The Radio Times promotes the first ever episode of this ‘panel game (? 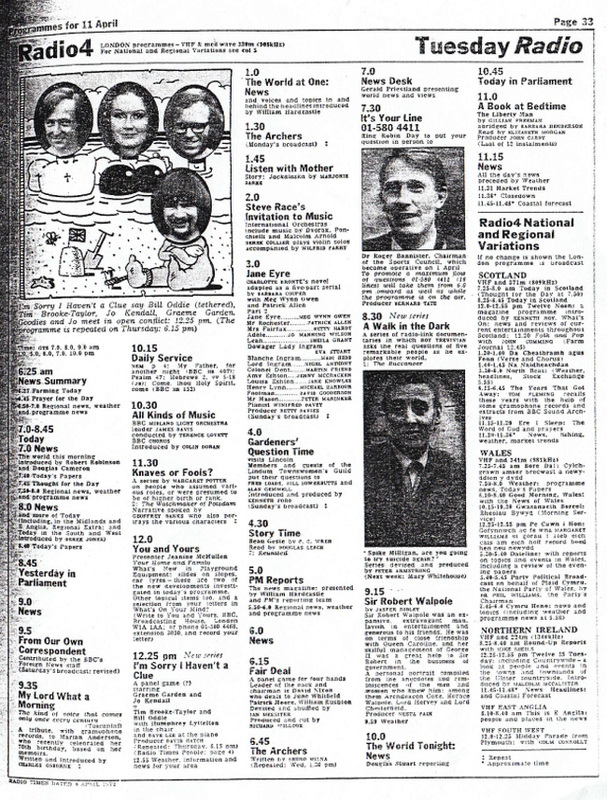 )’, from the 11th of April, 1972.